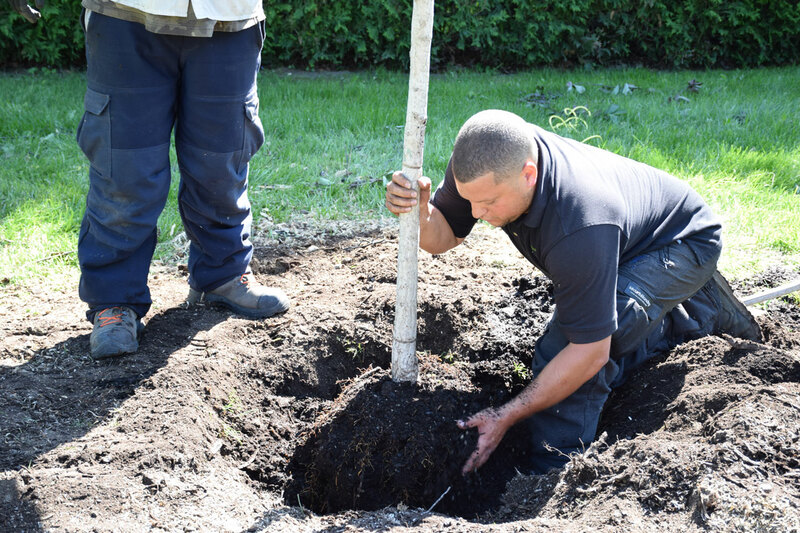 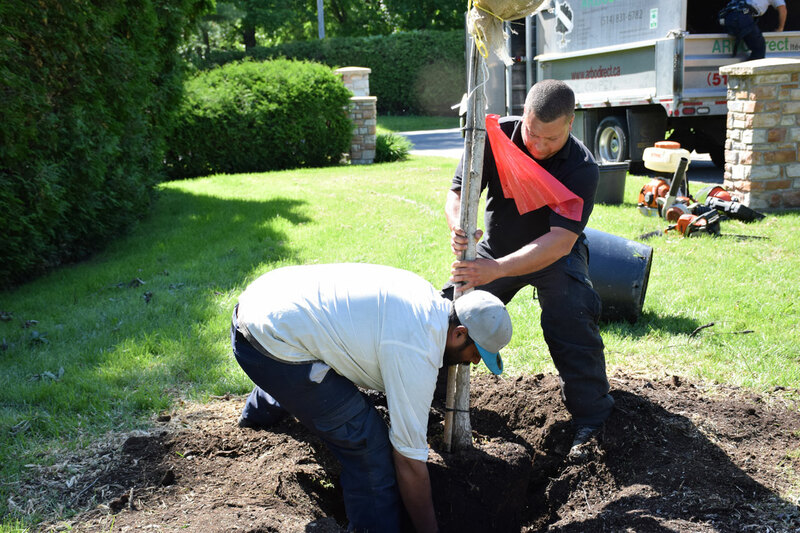 Goal of the planting and transplanting: Be sure that the roots remains intact and that the new soil is adequate for the tree. 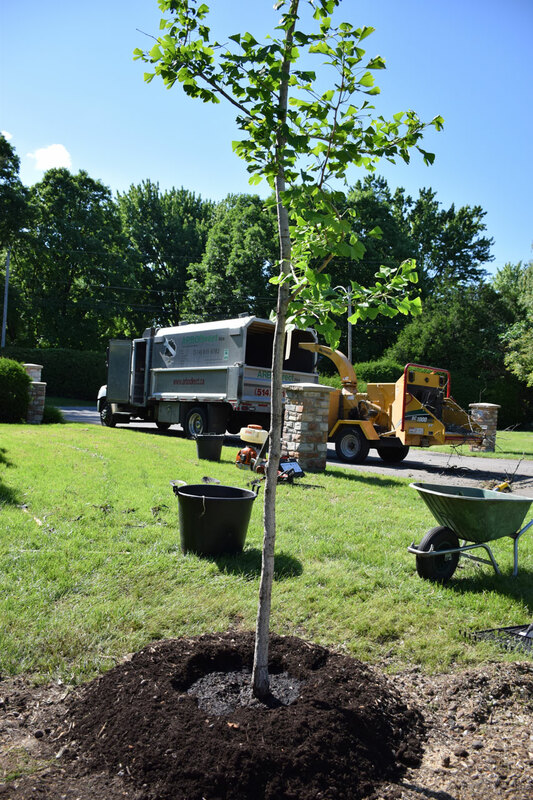 Tree selection is the most important part of planting. 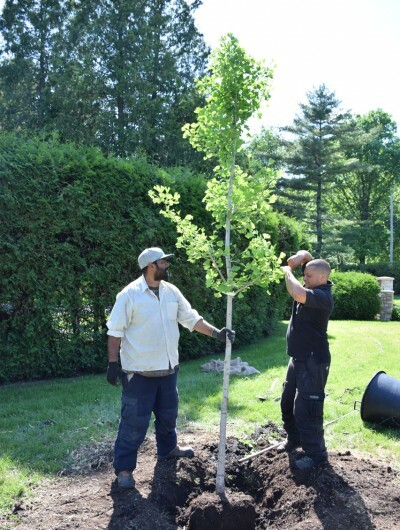 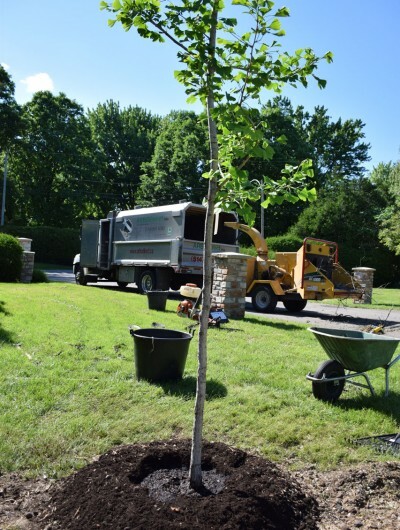 The following characteristics should be considered before choosing a tree: hardiness zoning, soil type and pH, light requirements, wind exposure and possible pest infestations. 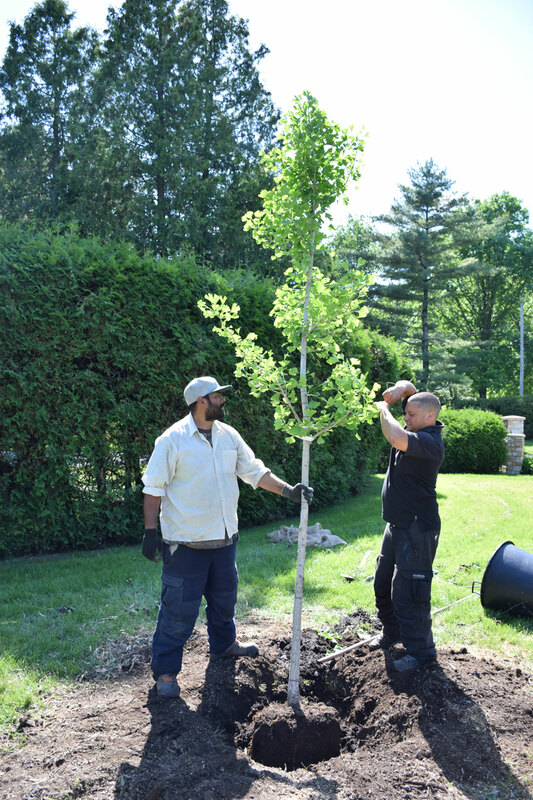 Selecting trees from the nursery will allow us to purchase trees that we have evaluated. 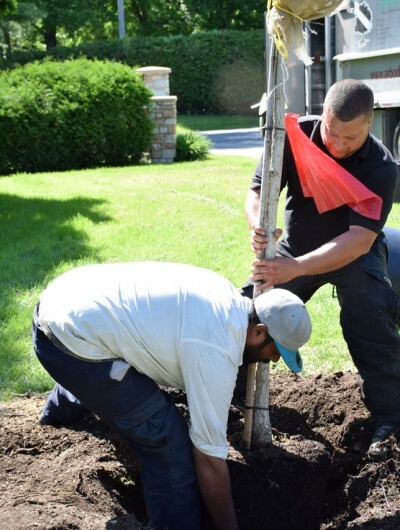 The structure of a tree is an important element because it may be impossible to correct. 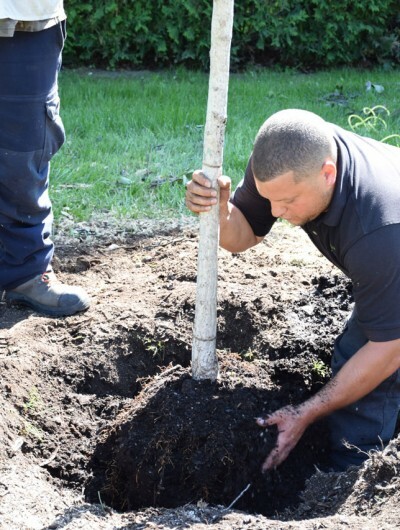 The root system is also a crucial aspect because this will help determine whether or not there is sufficient space to plant.